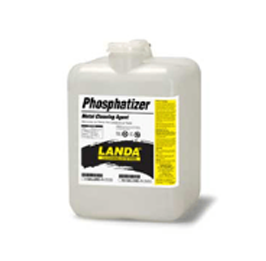 Landa Phosphatizer is a complete phosphatizing agent that cuts and removes oil, grease and grime from steel prior to painting. 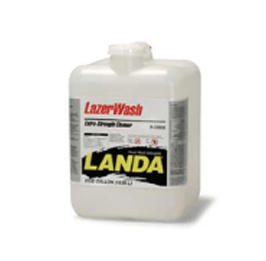 It is a butyl-based, biodegradable cleaner that can be applied using spray, dip or wipe-on cleaning and phosphatizing methods. 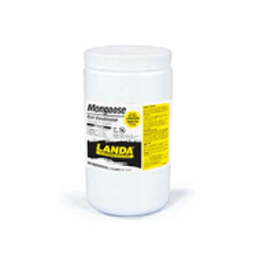 It also works well in hard or soft water and rinses completely. 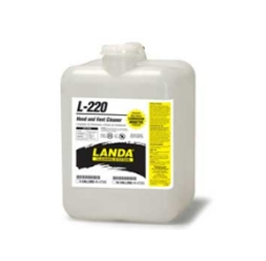 dilution: Use 1/4 to 2 ounces per gallon of 120°F water, depending on the method of application, the weight of the coating desired and the temperature.